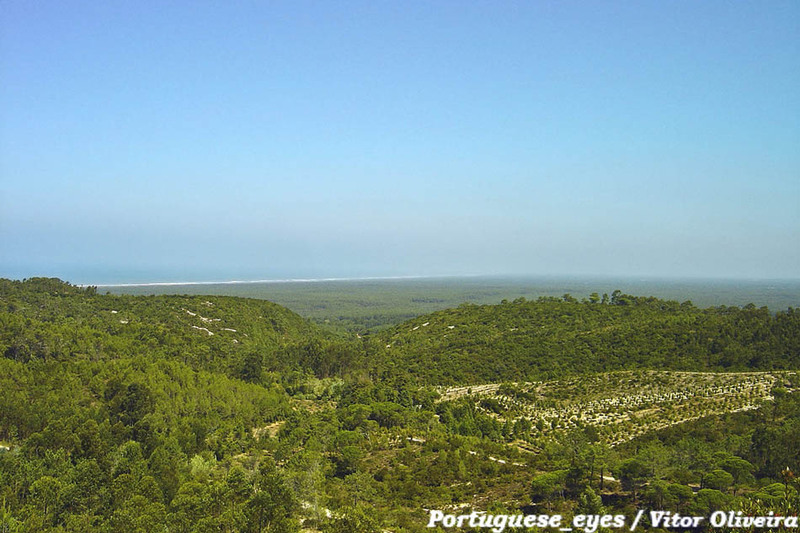 Explore and enjoy the fantastic Serra da Boa Viagem Forestal Park in the district of Coimbra, Portugal. 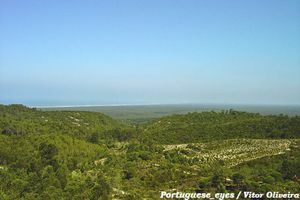 The Serra da Boa Viagem Forestal Park is the main forestal area located beside the city of Figueira da Foz. It has around 400 hectares and, in addition to its landscape, forestal and geomorphic value, makes up a good quality recreation area, with a playground and equipments. While visiting it you cannot miss the chance to observe the wonderful cliffs along the Cabo Mondego Cape and going up to the Miradouro da Vela Overlook, from where you’ll be able to see the Morraceira Island, the salt mines of the Estuary of the Mondego River, Buarcos and Figueira da Foz. A little bit upper, from the Miradouro da Bandeira Overlook, the imposing beauty of the Cabo Mondego Cape can be see even better . This place has great geologic value and on it were discovered a hundred Dinosaurs footsteps, providing an incalculable value to the area. Its access is available via different paved highways and numerous stone forestal roads.